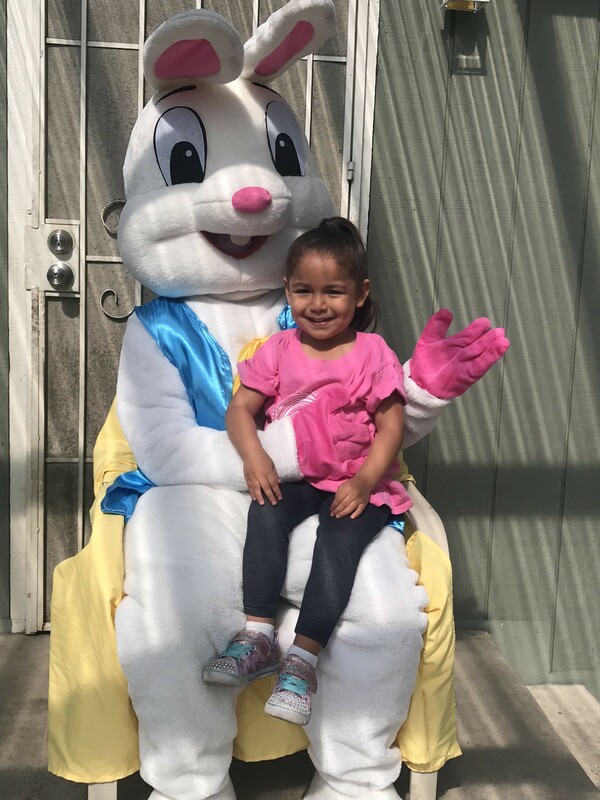 We provide Children's Entertainment, Characters, Princesses, Superheroes, Swimming Mermaids, Santa and Mrs. Claus, The Easter Bunny, Mascots and MORE! We specialize in character entertainment including popular activities such as Face Painting, Glitter Tattoos, Balloon Twisting, Airbrush Tattoos for arms or legs, Simple Bubble Play, Parachute Play, Games and Activites, Simple Arts & Crafts, No Heat Hairstyling, Guitar/Music & Sing-Along-Fun, Live Guitar and Sing-along fun for toddlers, Rock N' Roll Music by a full rock band (for adults), Caricature artists, and MORE! This is the best way to book. Friendly. Professional. Affordable. We had an awesome face painter from Karacter 4 Kids! It was a hit! The face painter was amazing and she arrived a little early to set up as to not cut into our time!! She did an amazing job on the kids faces !! She even had time to do a little something on their arms. The Bunny was clean, because I have used others and their suits were torn and dirty! He was very patient with my babies. We took a ton of pictures! All in all I would recommend Karacters 4 Kids highly!! The two performers looked adorable, as well as the face painting and balloon twisting they provided. Great communication. I would definitely recommend and use again. They sang, danced and played games with the children the whole time. They were prepared and on time. I was very happy with my experience. K4K recently helped at an event for Children's Health Initiative of Orange County and Kids Vision for Life. Throughout the entire process K4K was so easy to work with and was so dedicated to helping our organizations host a great event. Superman, Timothy, showed up to our free vision clinic at Walker Elementary School in Santa Ana ready to twist balloons and entertain kids while they waited in line to see the doctors and pick out their new glasses. Timothy did a fantastic job and was able to manage a large group of excited children and make sure that every one of them had a good time. Parents of students and members of both organizations were very impressed and loved having Timothy there. Timothy even took the time to call in advance to find out more about what our organizations do and what the event was all about. Without Timothy, our volunteer doctors would not have been able to see 176 students and provide over 150 free pairs of glasses to those in need. We are so grateful for K4K's customer service, their flexibility, and the quality of performers that they provided. Such a great company to work with! My husband and I just wanted to say that Joe did a great and fabulous job on entertaining the kids and as well as the adults. We all had a great time and lots of great laugh. His entertainment and sense of humor was a blast. Until today, my son has been talking about his party and how great it was. Thank you so much for making my son Andrew's birthday special and a memorable one. I would most definitely recommend and use your characters for kids again. We hire many different vendors for community events. 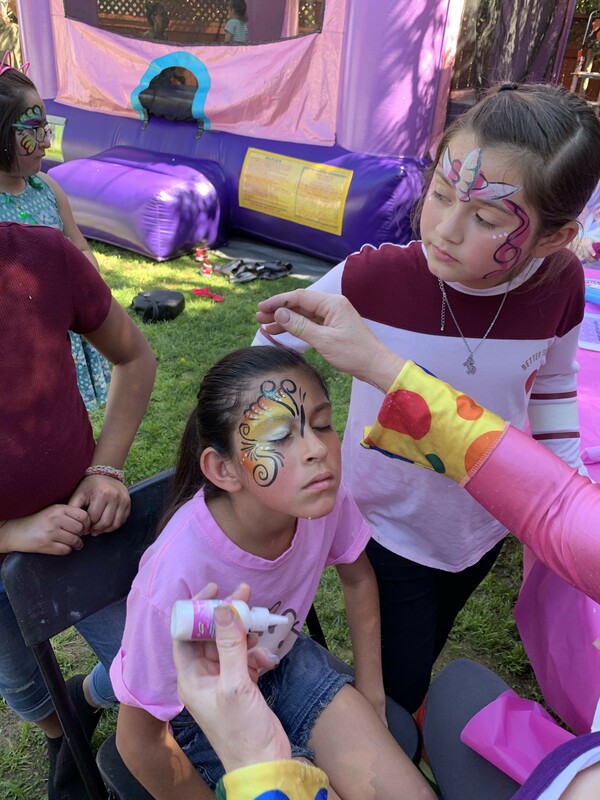 Over the last few years K4K has been our primary vendor for all face painting, air brushing, balloon artists and characters. We really enjoy working with them. They are very responsive to all email requests. Their staff shows up and is ready to serve in whatever way you ask of them. We highly recommend K4K for any child events or birthday parties. Dallas TX Area - I recently booked a Dorothy for my Daughter's Wizard of Oz themed 1st Birthday. 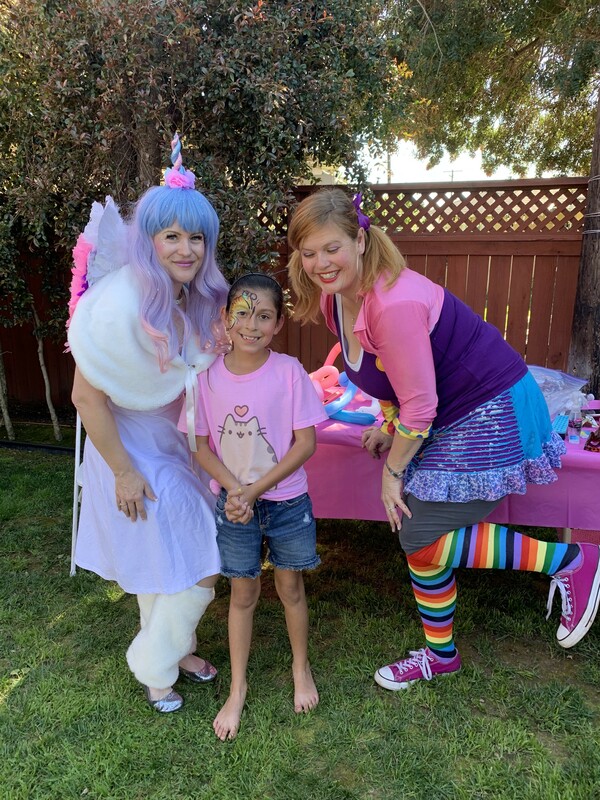 We requested someone who could sing (Somewhere Over the Rainbow) and also requested: Story time, face painting, balloon twisting, bubble blowing, magic tricks, parachute game, posed for pictures and helped passed out cake to the guests. 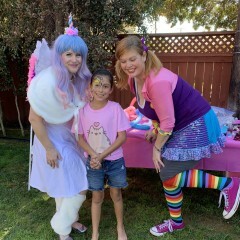 Sarah, who was assigned to my party, was precious! She called the night before the event and we went over everything. She arrived 20 min early and even helped me set up. She was so sweet with all the kids AND stayed late to help me clean up. 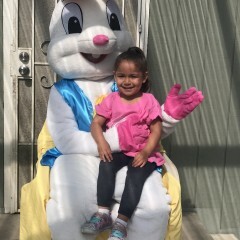 All the kids loved her and she was very patient with the little ones. Her voice was amazing and her "story time" included books about the wizard of oz; pop-up books actually that really got the kids attention. Everyone loved the parachute and the magic tricks. The kids at our party were very young; Avg age 2yrs, but she was so patient and kind even when the babies were crying. I couldn't say more about how great our experience was. Nicole was also very responsive and accommodated our every need and request (even booking last minute). Based upon my experience with Sarah I have recommended K4K to several mommy friends and will definitely use K4K again for future events! Thanks so much for a wonderful 1st Birthday!! ABSOLUTELY LOVE KARACTERS 4 KIDS!!! This is the best character company I have ever used and will ONLY book with them. Not only do they have a wide variety of characters to choose from but they are a pleasure to work with. They were incredibly accommodating and met every expectation. The kids loved Cinderella and the singing, balloon animals and face painting activities! Definitely a benefit to book Cinderella for 2 hours because she was able to perform multiple fun activities. Bottom line...book ONLY with KARACTERS 4 KIDS!!!!! 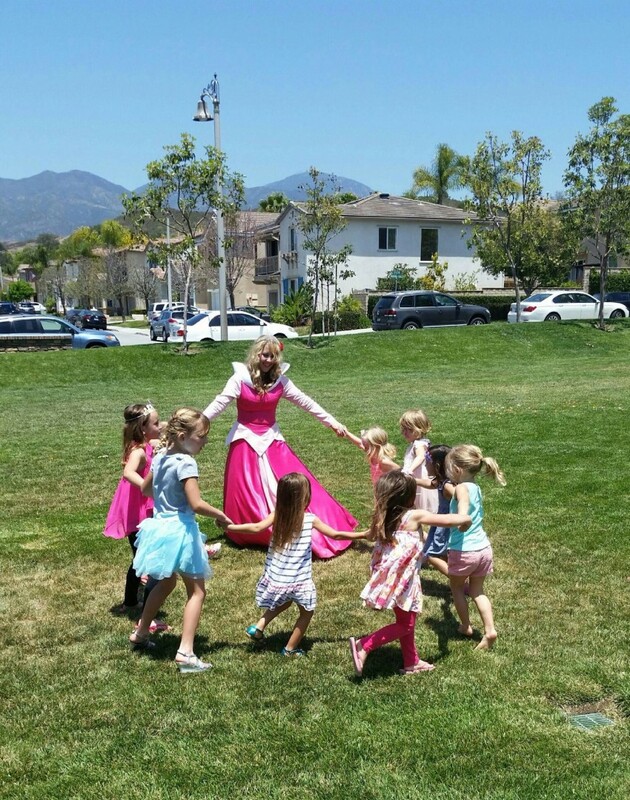 Karacters 4 Kids brings the "Happy" to any birthday Party! You can relax knowing there are no surprise fees and our rates are all-inclusive. You provide a place for us to sit and work - we provide all the rest! At Karacters 4 Kids we believe in providing exceptional customer service and professional quality performances, making it our goal to exceed our client's expectations in every way! 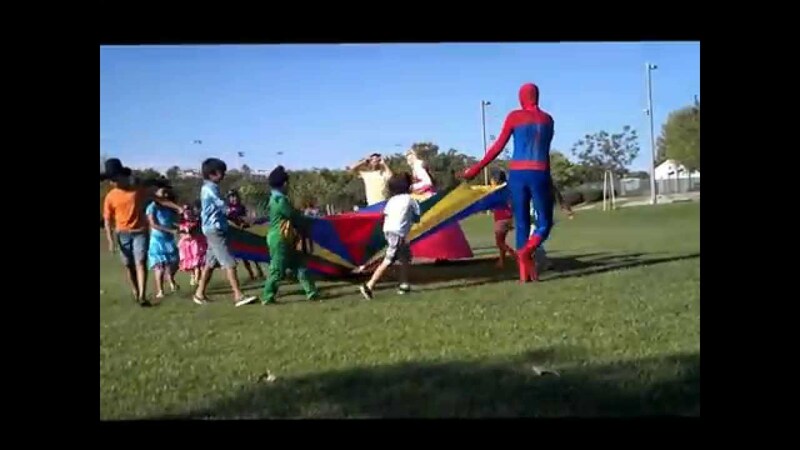 We are a licensed and insured children's entertainment company based out of Orange County. Our performers are professionally trained actors, singers, musicians, artists and credentialed teachers with experience performing at local amusement parks and on various world stages! We understand how important significant milestones are in life and it is our privilege to bring joy and laughter to each event! Birthday Parties, Weddings, Corporate Events, Hospital Visits, School and Charity Events, Company Parties, Parades, Holidays, Grand Openings, Play Dates and other Special Occasions! Our extensive list of clients includes...Kaiser Permanente, Autism Solutions for Kids, Dream Street Foundation, Saddleback Memorial Medical Center, Angels Stadium, Coto de Caza Golf and Raquet Club, Walk Now for Autism, Laguna Cliffs Resort and Spa, Irvine Regional Park and many more. If you wish to have the character provide face painting or balloon twisting, you will need a table and 2 chairs/shade or light as needed. All other materials are provided by Karacters 4 Kids! 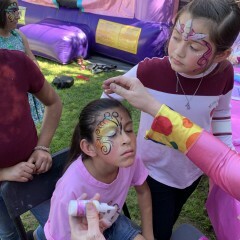 For events with 15 or more guests to be served - Face painting and balloon twisting may not be combined in one hour or less, unless two performers are booked. Please note that we strive to provide quality service. 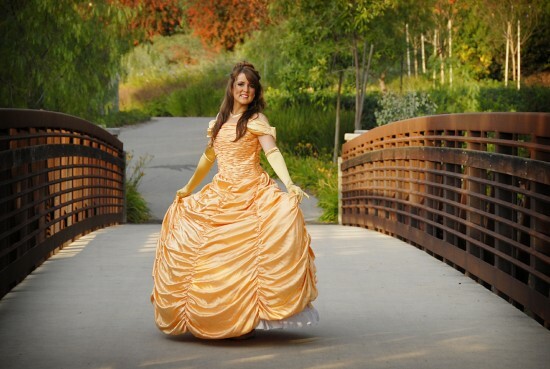 As such - we customize your quote as from our many years experience with children’s parties, we only recommend 1-2 activities per hour per performer in most cases. Certain characters such as swimming mermaids or very detailed characters such as Dark Star W. Hero or Bat Hero are a higher rate as they may require an assistant due to limited mobility in costume, etc.